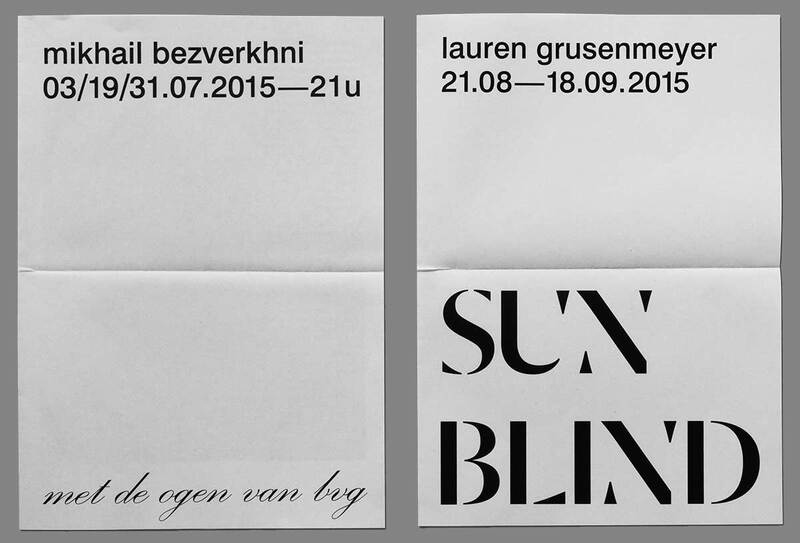 Invitation design for Le Cabanon, a year long project by Tim Onderbeke in Vosselaere, a small village in the flemish countryside. 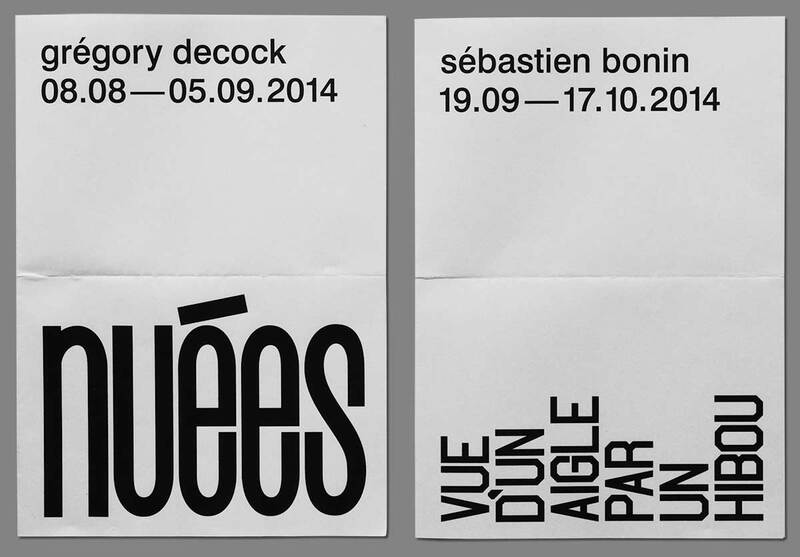 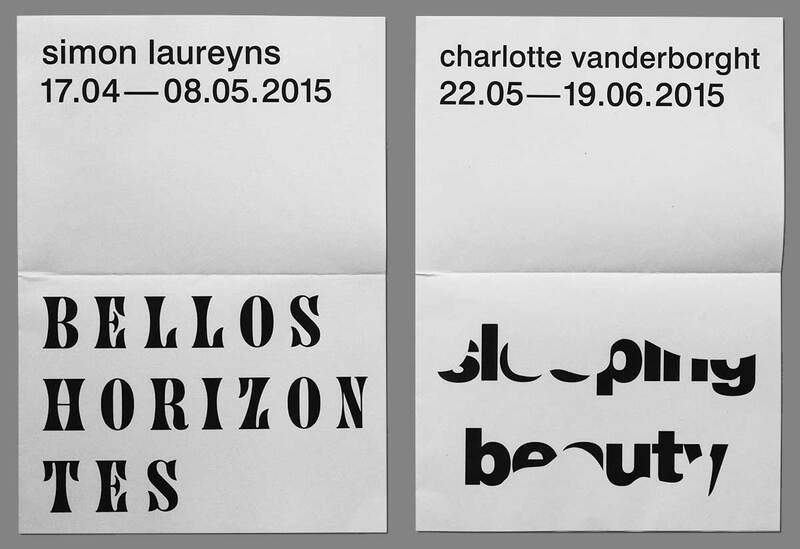 For every new exhibition, an invitation and poster were designed in a simple, continuous graphic system. 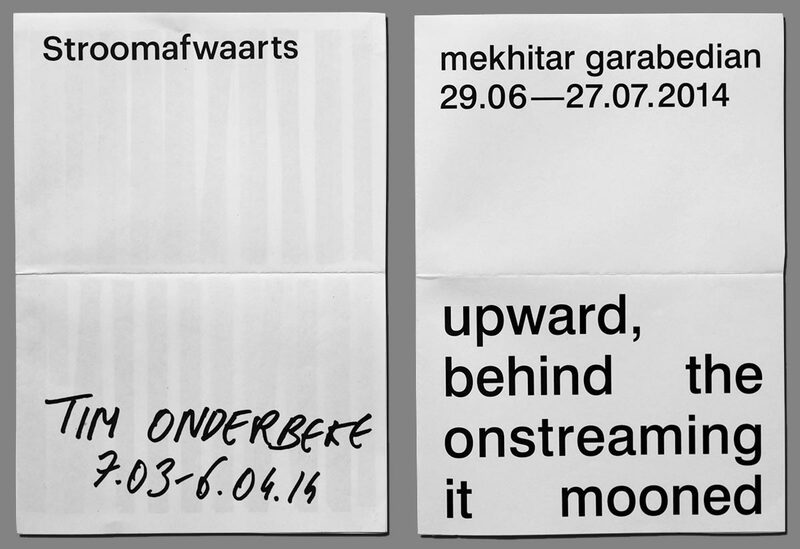 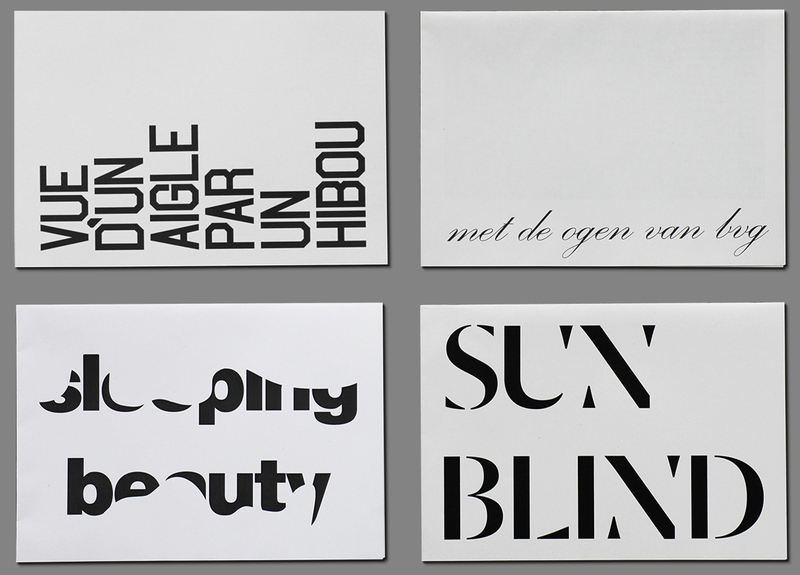 The informative text was set in a straightforward manner, while the exhibition title became a word-play through the use of simple typographic alterations. 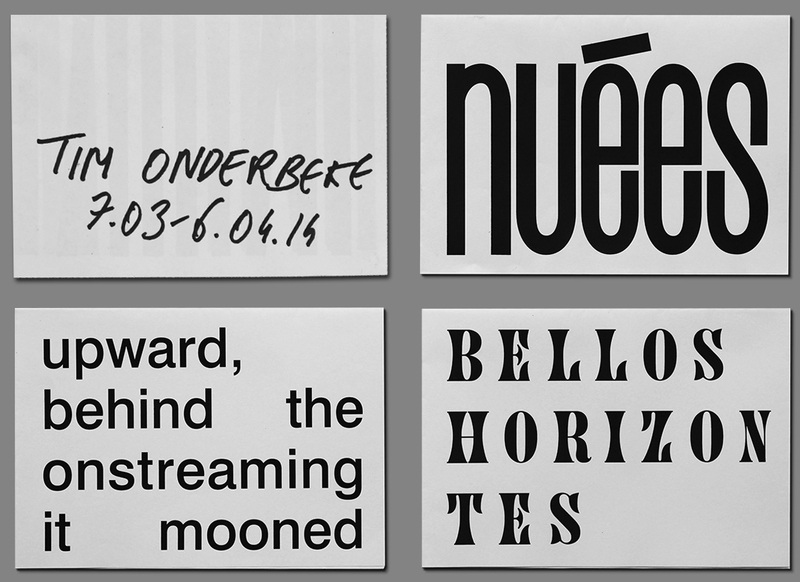 Additionally, a website stores all of the invitations at le-cabanone.be and currently, a book is made with photographic documentation by Tim Onderbeke.